At Reflections at Virginia Beach, you can choose from multiple one and two bedroom floor plans depending on your needs. 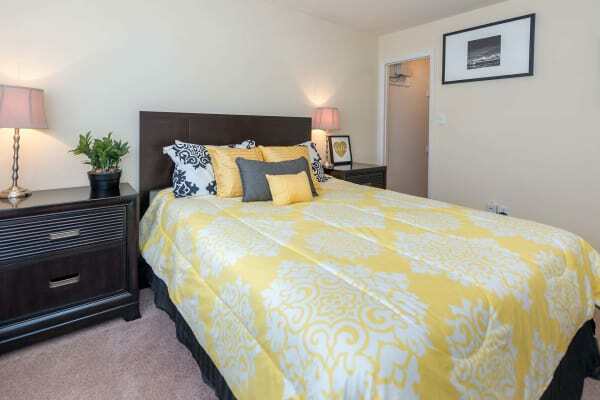 One bedroom apartments come in three layouts ranging from 680 to 844 square feet. Choose from four different two bedroom apartment layouts with either one or two bathrooms and covering 860 to 1,048 square feet. No matter which floor plan is right for you, you’ll enjoy the thoughtful touches that come standard in each of the one and two bedroom layouts at Reflections at Virginia Beach. Central air conditioning and ceiling fans help keep your home at your preferred temperature year-round, and your fireplace* keeps things cozy on chilly nights. Your fully equipped kitchen includes energy-efficient appliances and a dishwasher, so you can whip up a delicious meal and clean it up in a flash. Your private balcony is the best place to enjoy your meal alfresco. You’ll love the convenience of an in-home washer and dryer, and you can hang up your clean clothes in your spacious walk-in closet. See yourself living at Reflections at Virginia Beach. 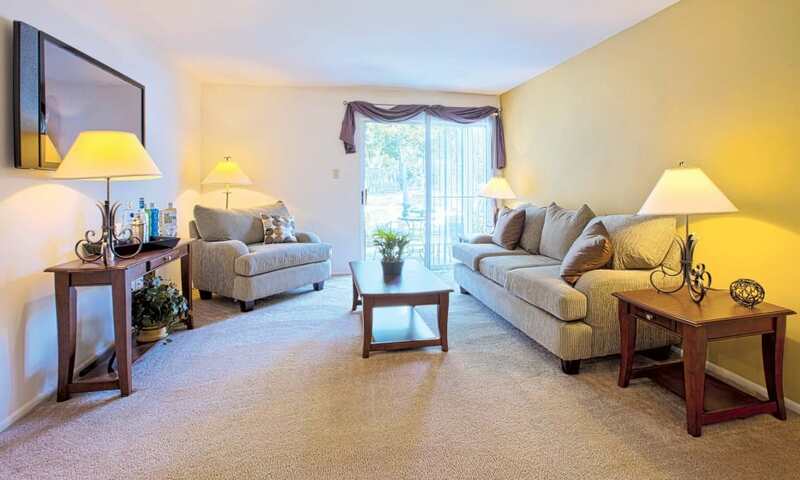 Schedule a VIP tour of our community in North Central Virginia Beach today.